Great place for lunch, to enjoy 'the sites' and enjoy the very good quality food served with great service. 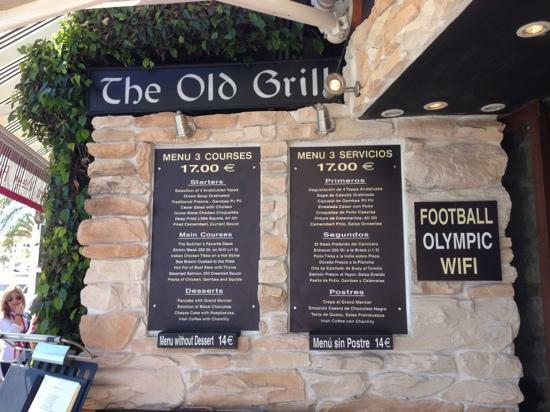 The old grill is nicely situated in the Puerto Banus harbour. We had a menu to fixed price which was good value for money for us. The food was good but nothing extraordinary. Right on the beach front and barbeque there and then. 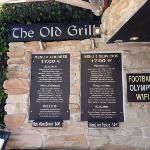 Get quick answers from The Old Grill staff and past visitors.